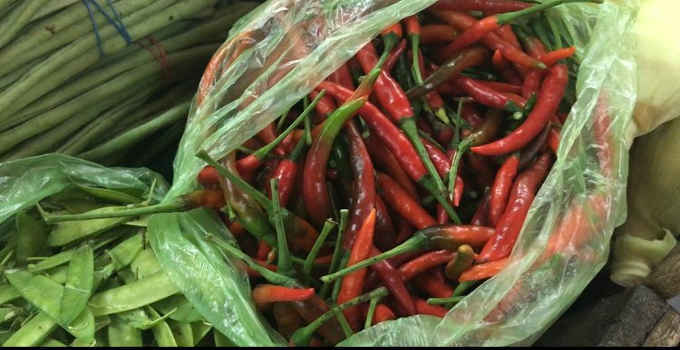 The price of Siling Labuyo (small chilli pepper) in Q Mart reached 900 pesos per kilo. being packaged with 4-6 pieces at a price of 10 pesos. It can also be used as a natural insect repellent or pesticide when mixed with water.